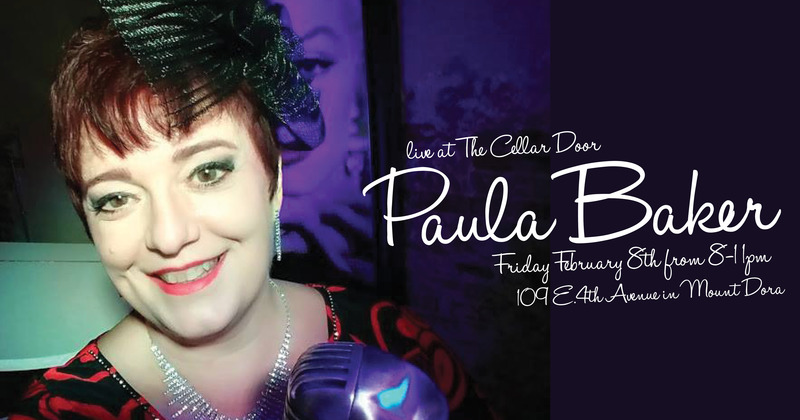 Paula Baker’s at The Cellar Door tonight! So why would you want to be anywhere else? Join our lovely songstress Paula as she caresses the room with her magical voice and great personality!